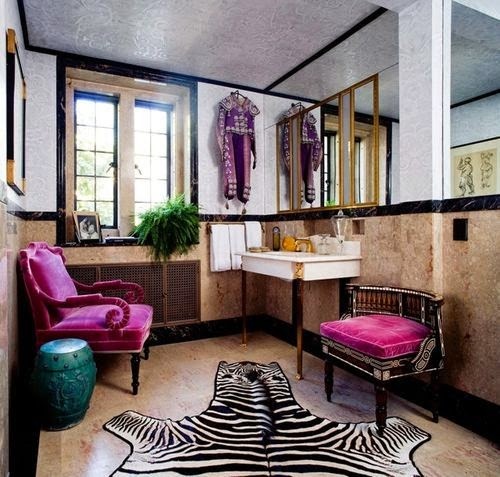 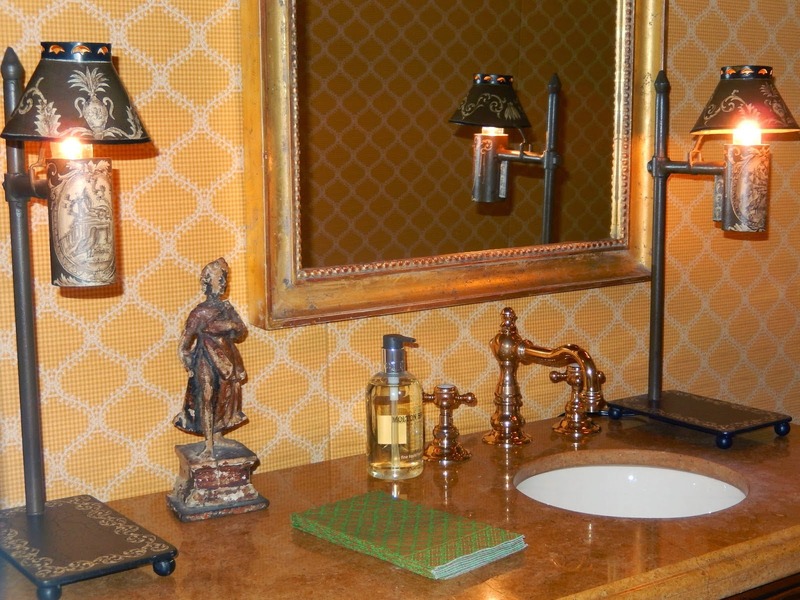 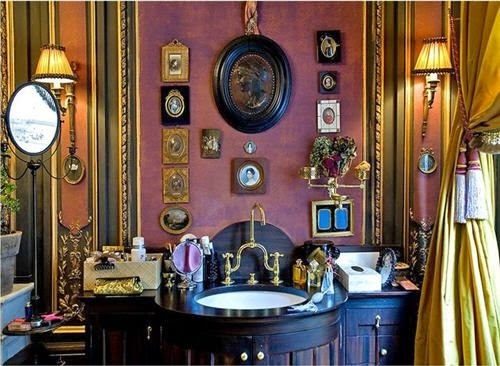 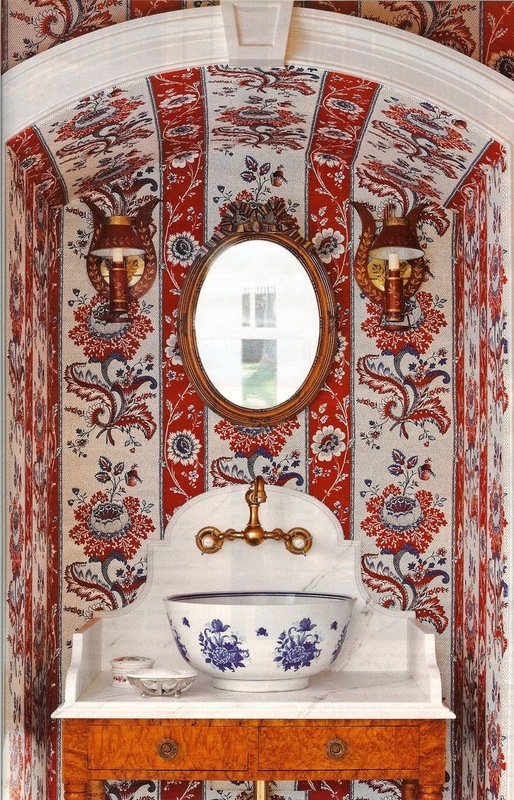 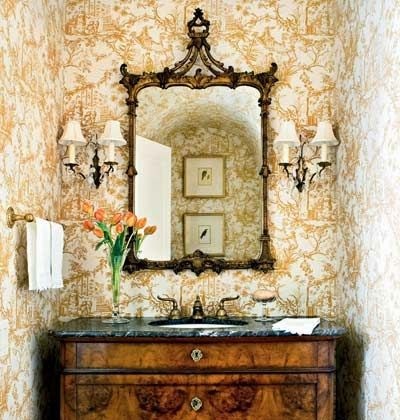 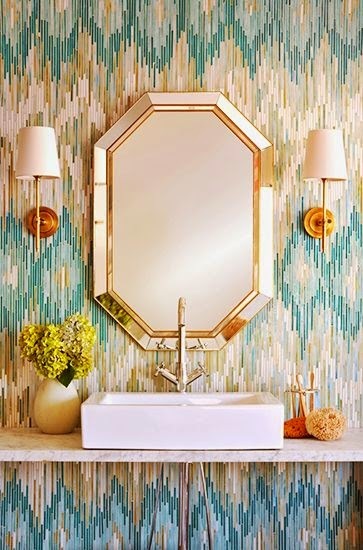 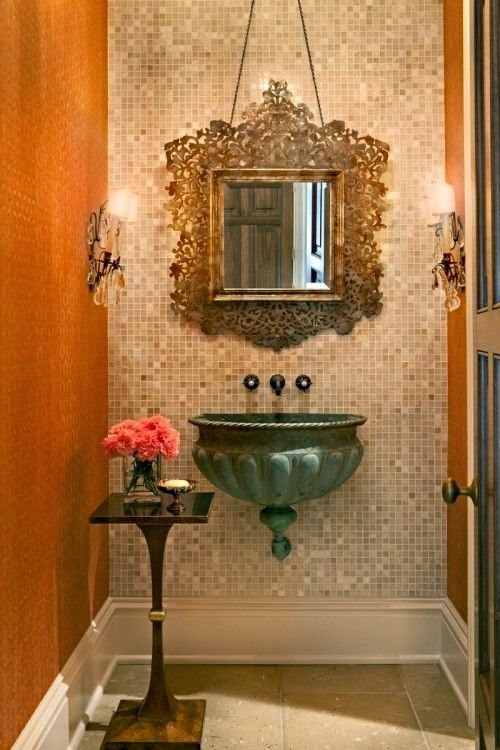 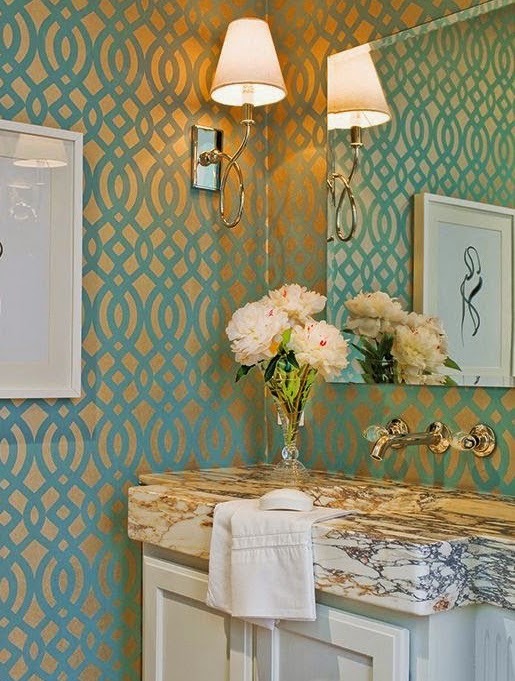 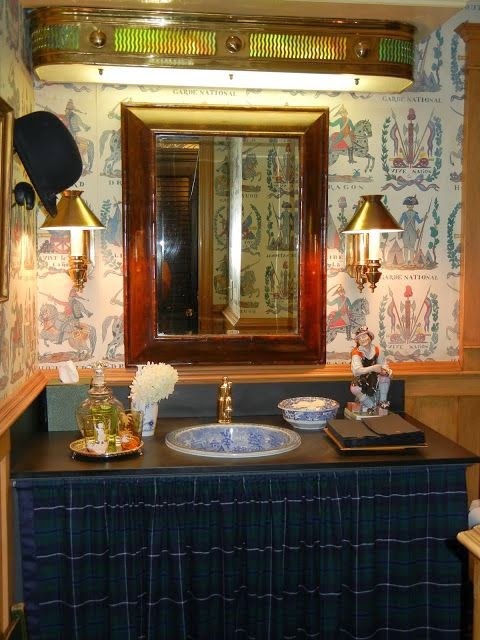 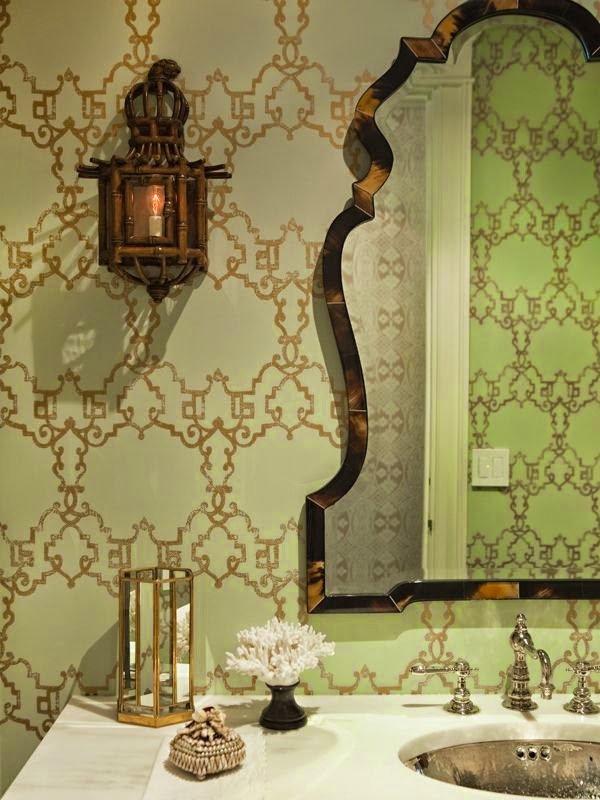 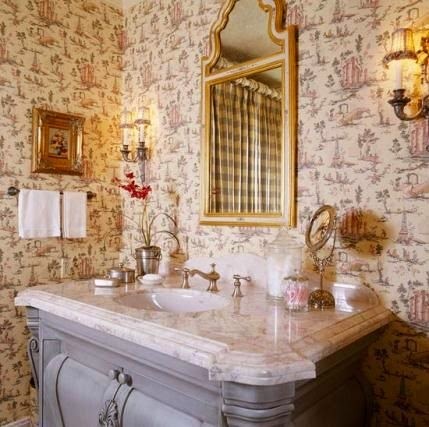 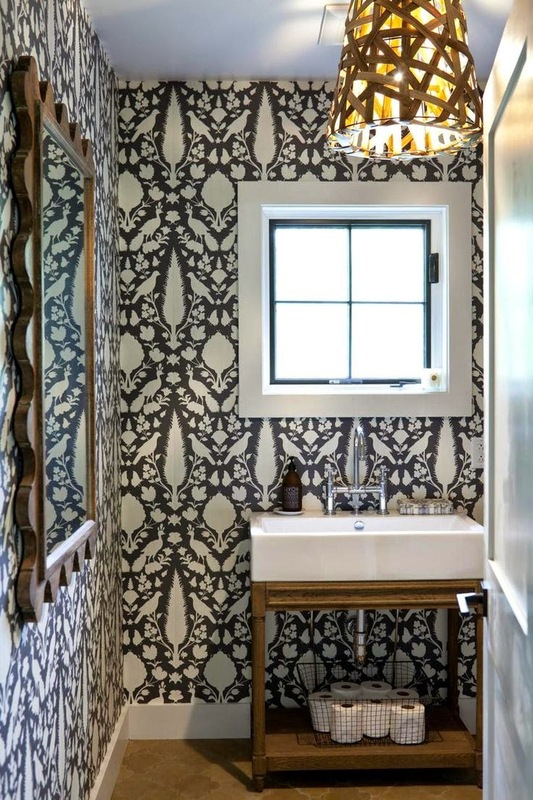 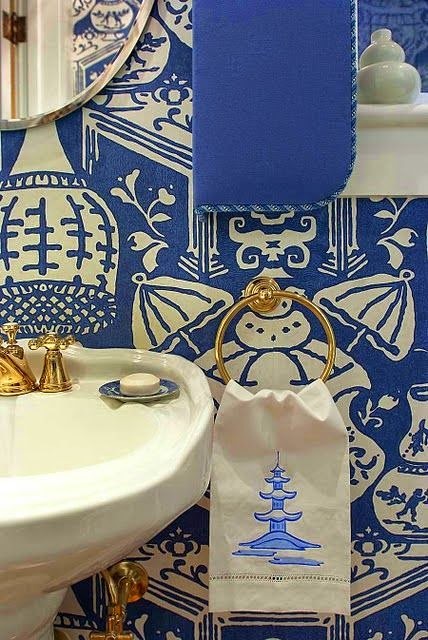 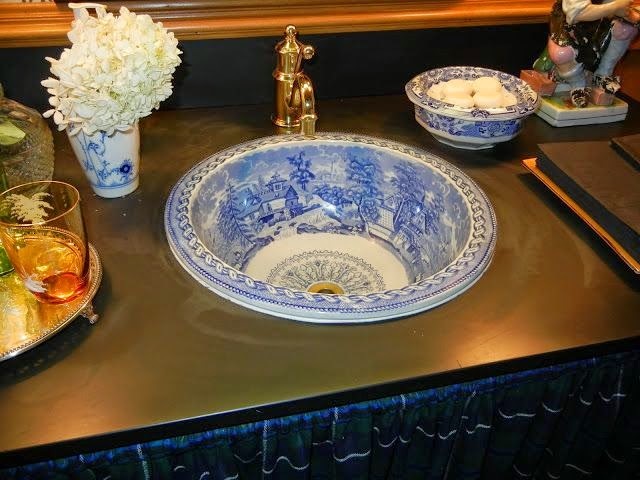 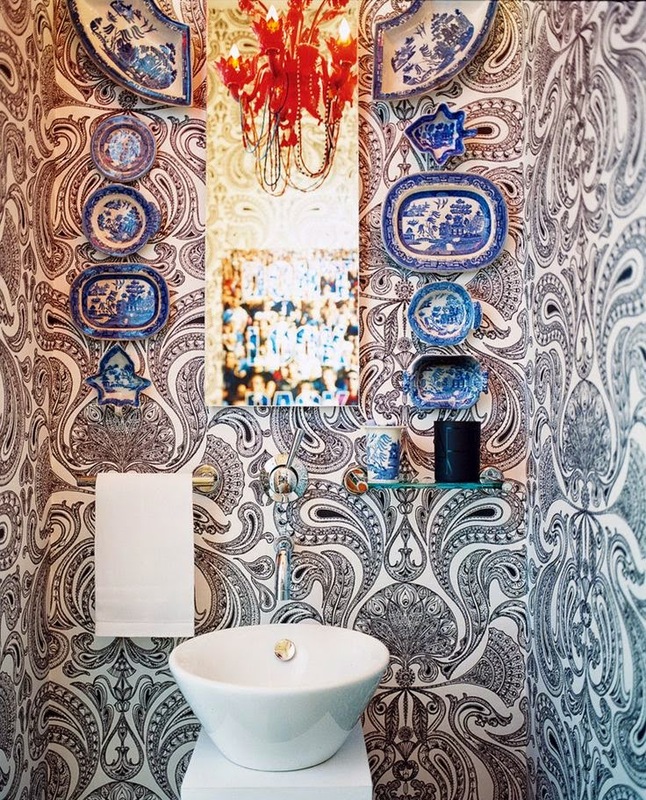 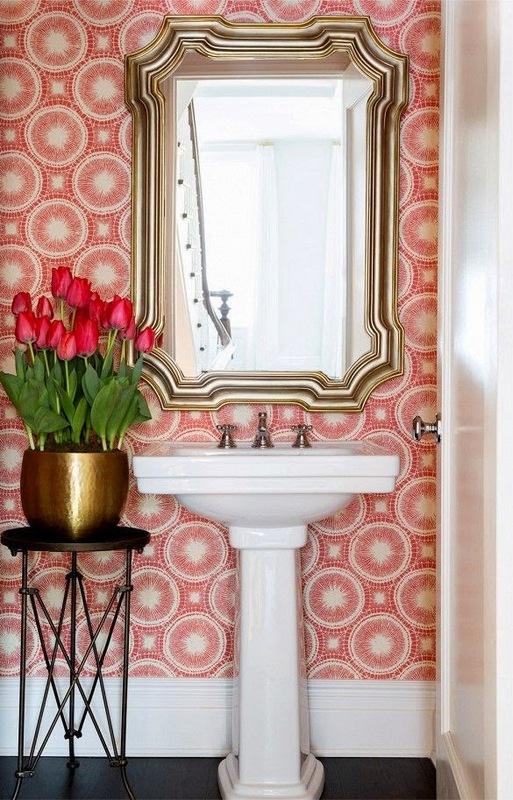 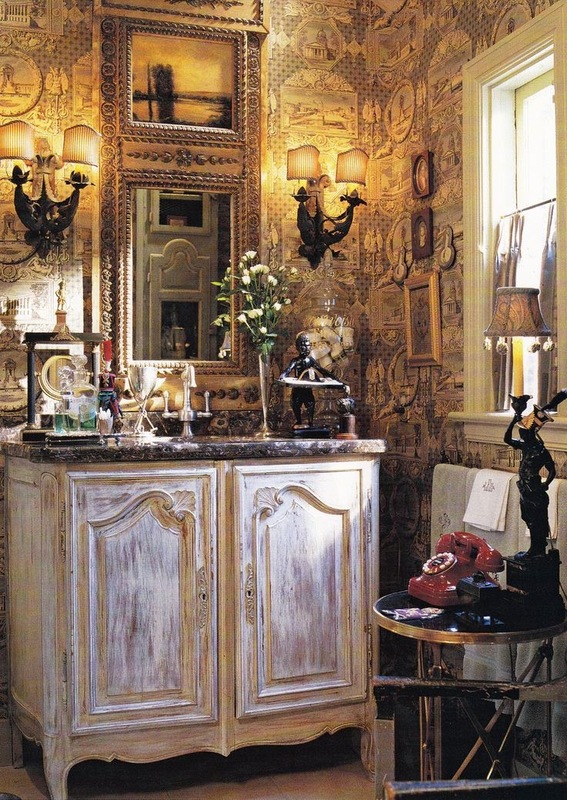 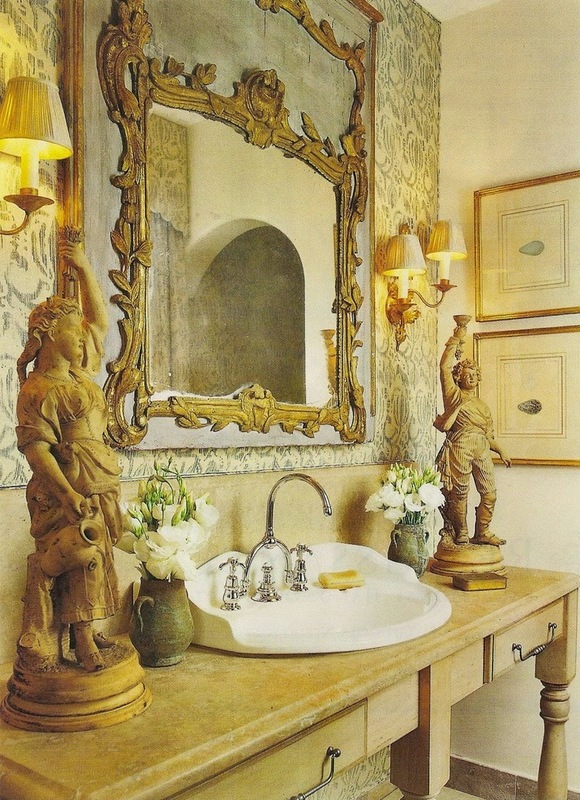 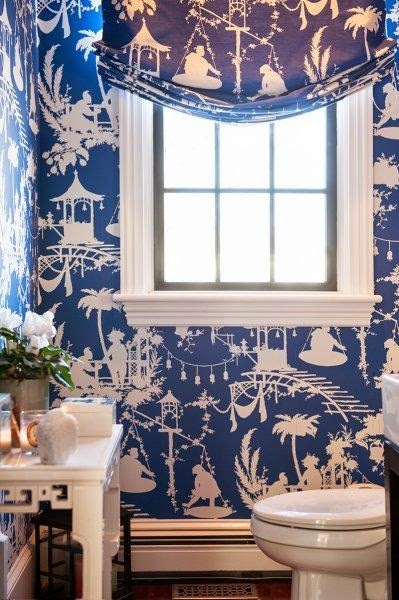 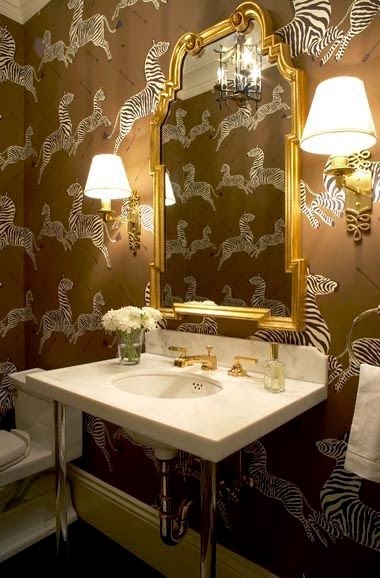 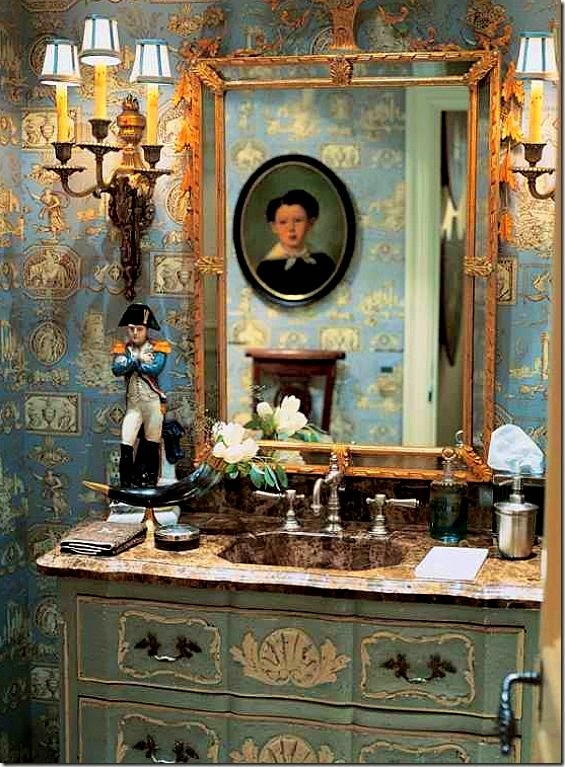 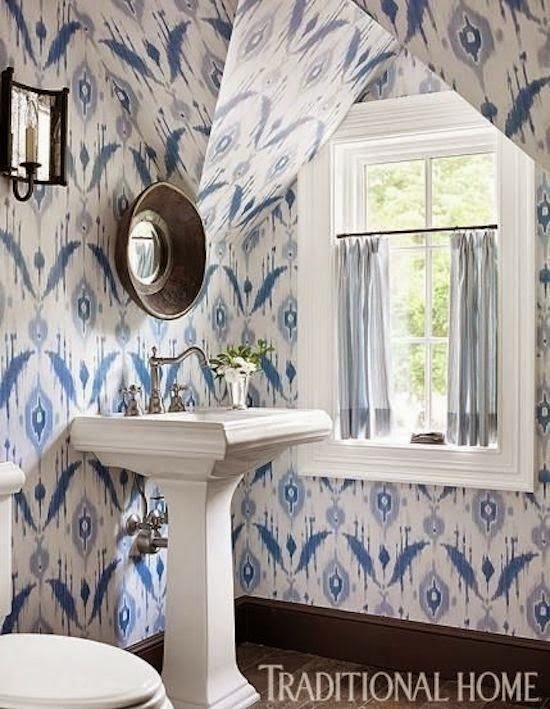 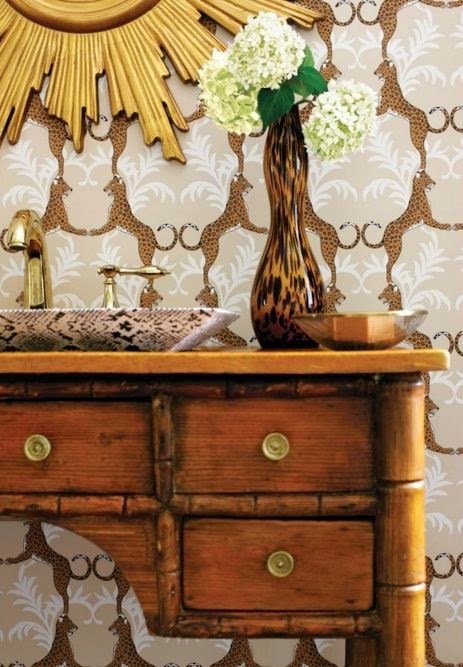 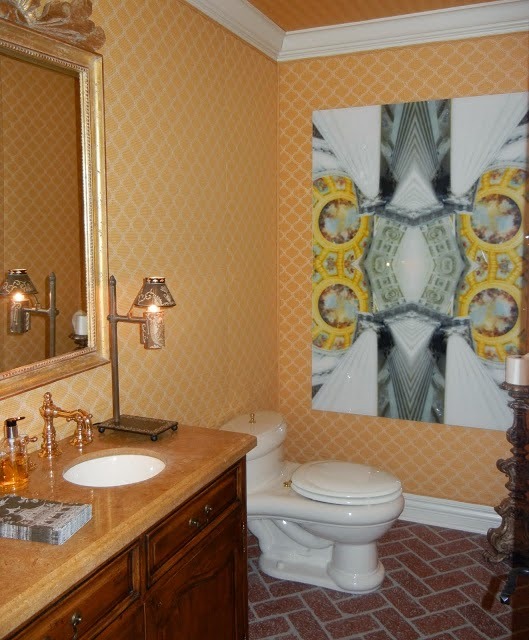 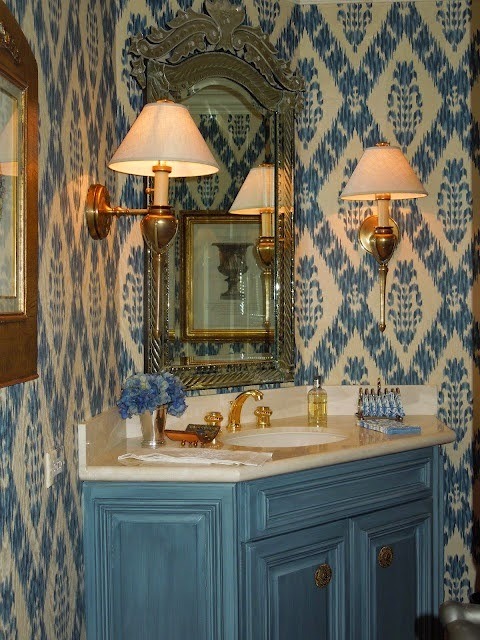 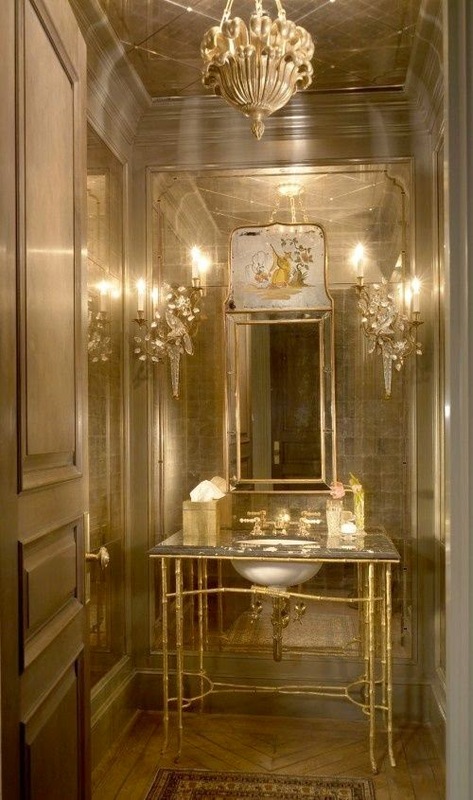 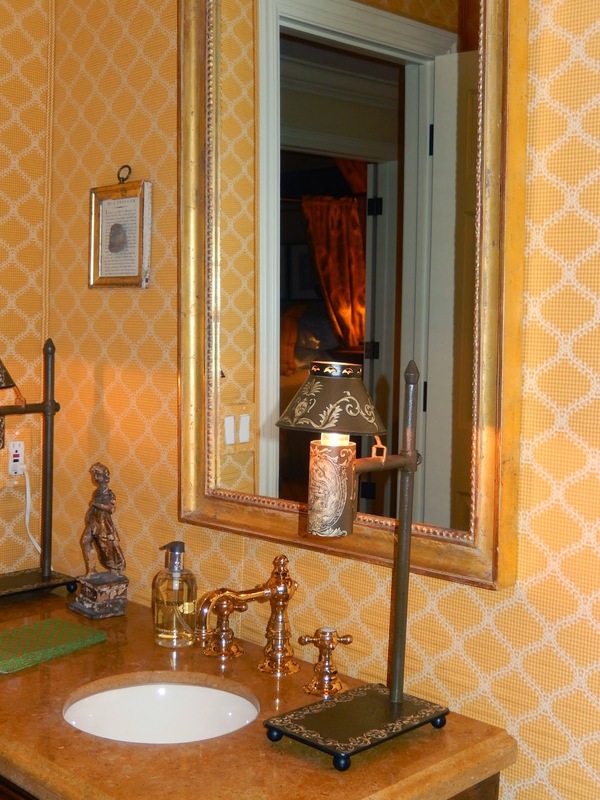 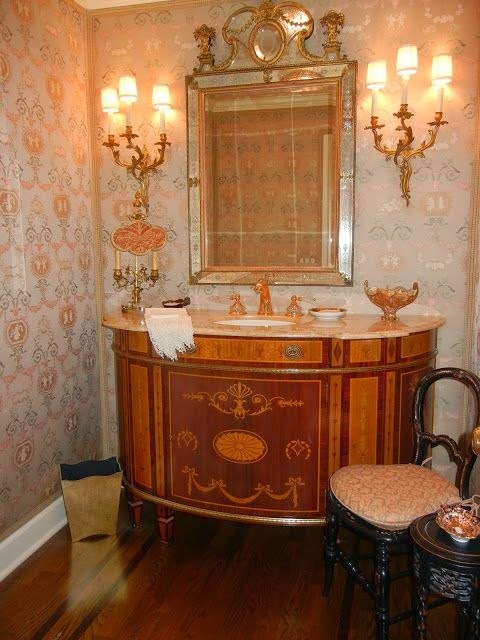 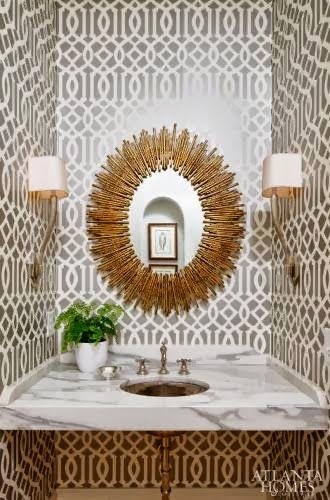 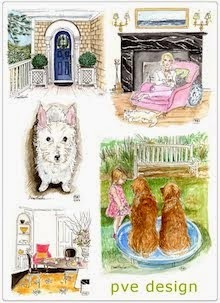 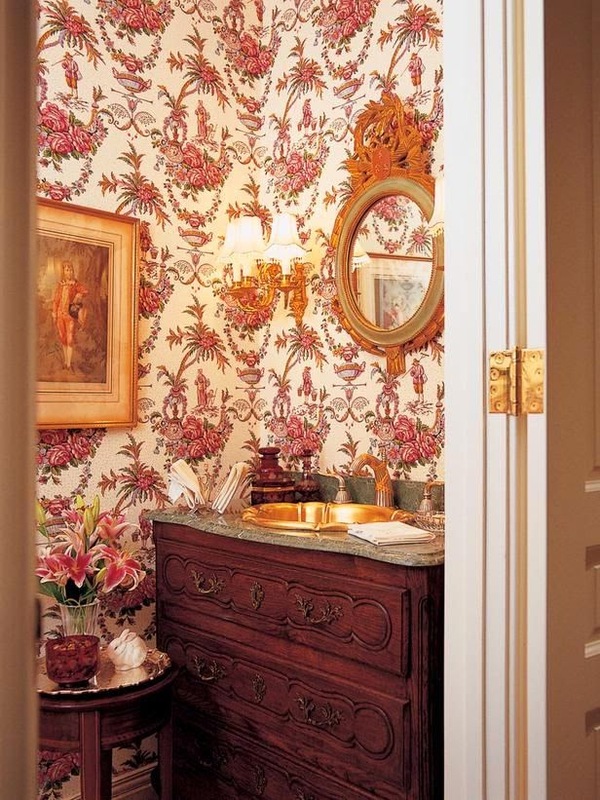 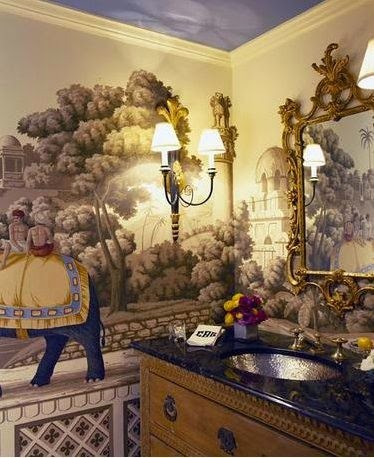 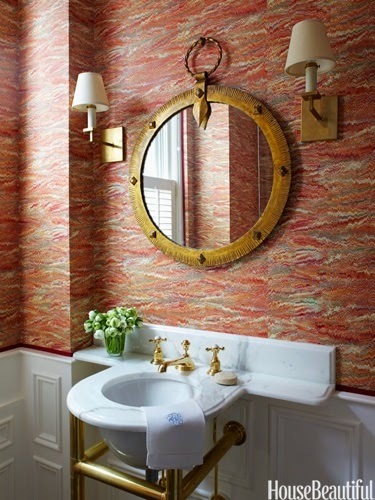 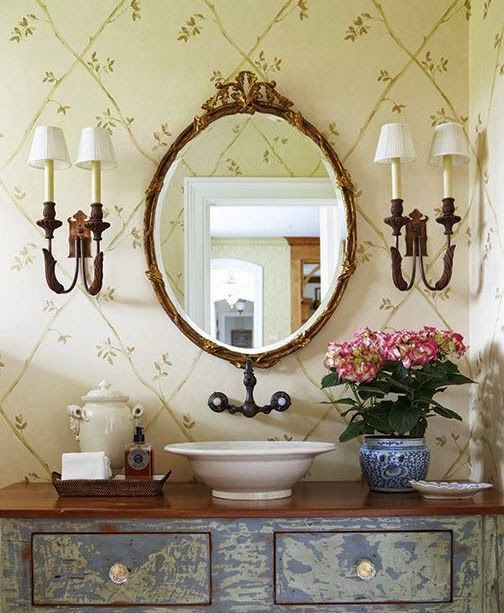 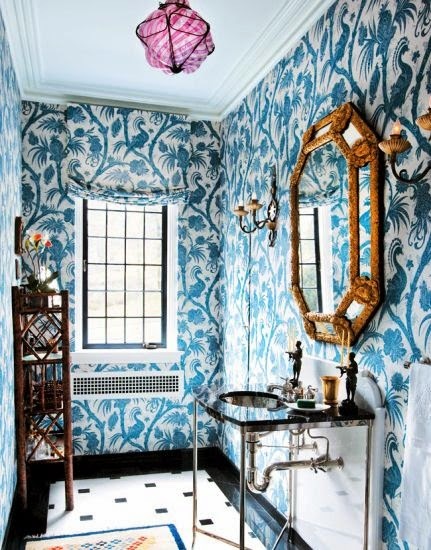 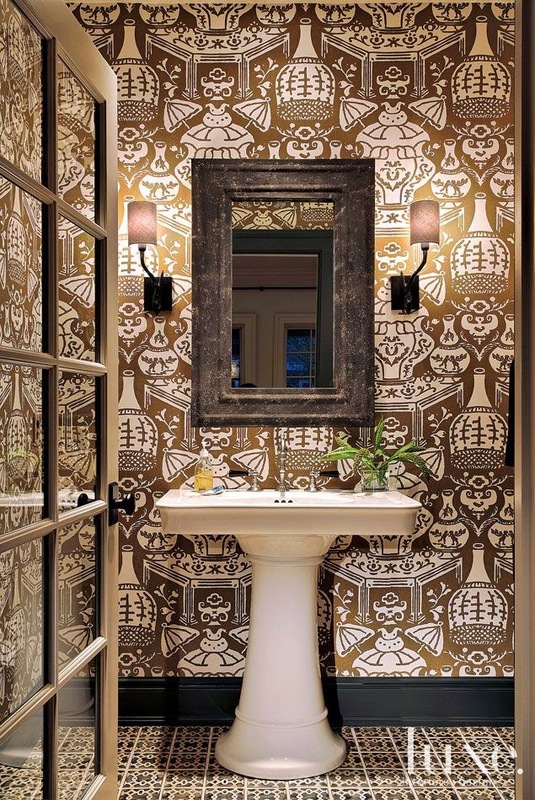 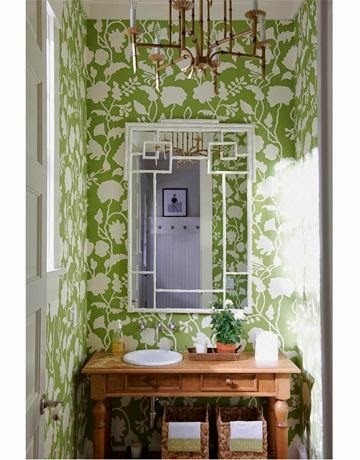 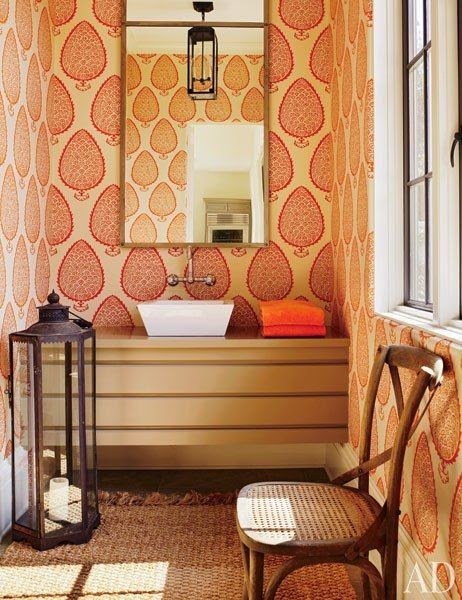 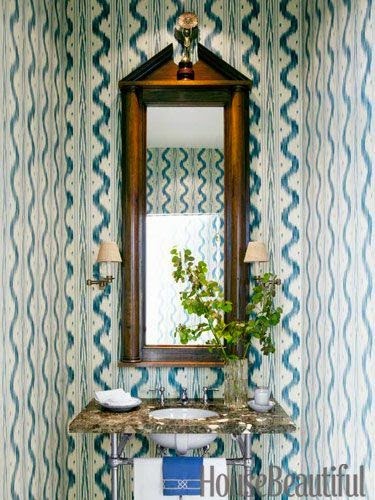 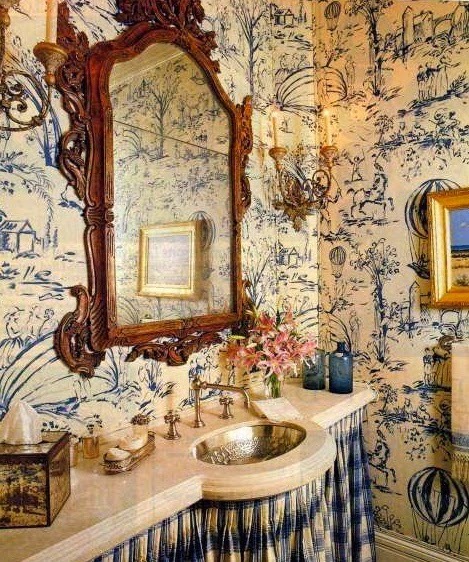 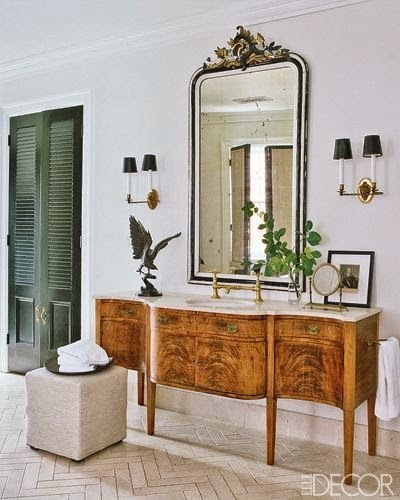 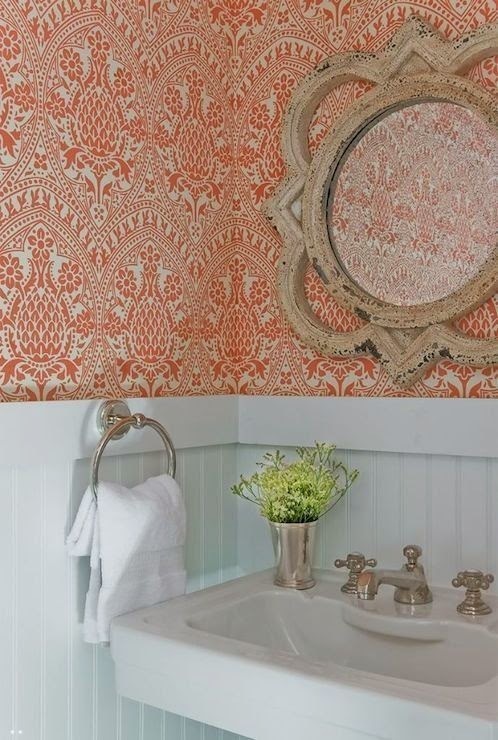 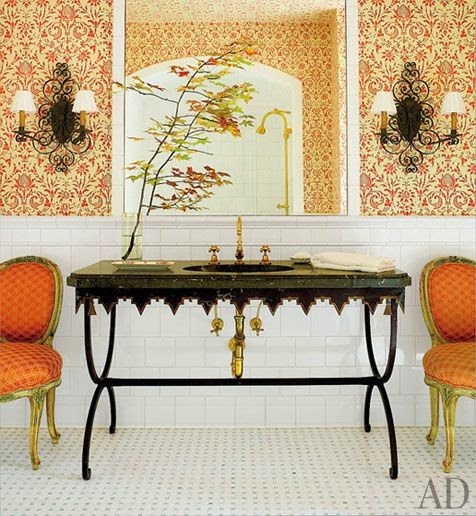 I loved so many of these powder rooms! 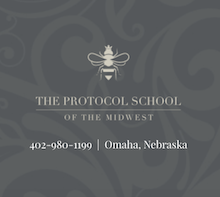 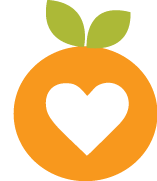 Such a great place to do something fantastic! 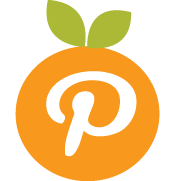 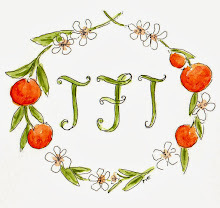 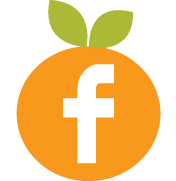 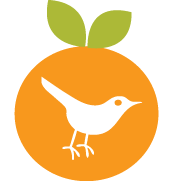 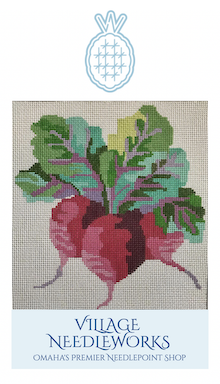 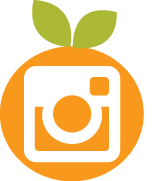 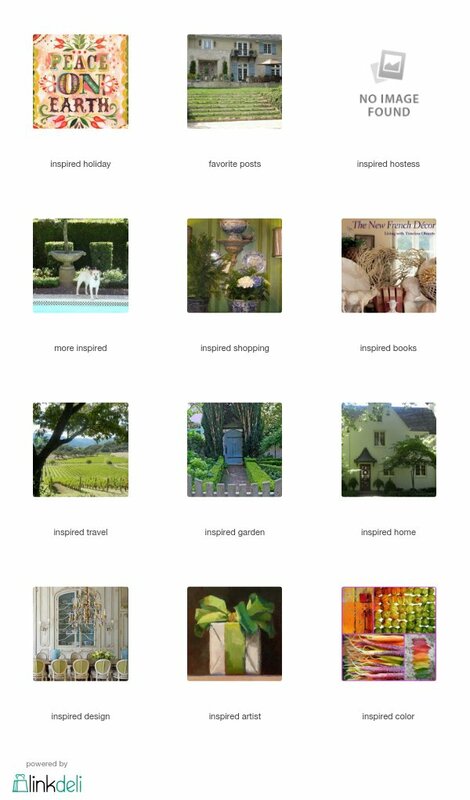 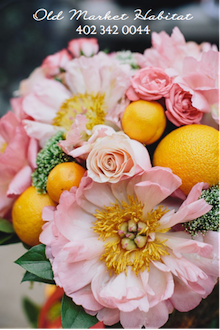 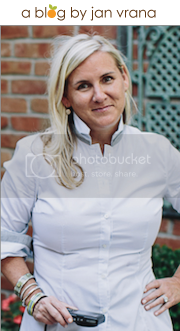 I tried to "pin" using your tangerine icon....but I couldn't pin anything to "pinterest"! 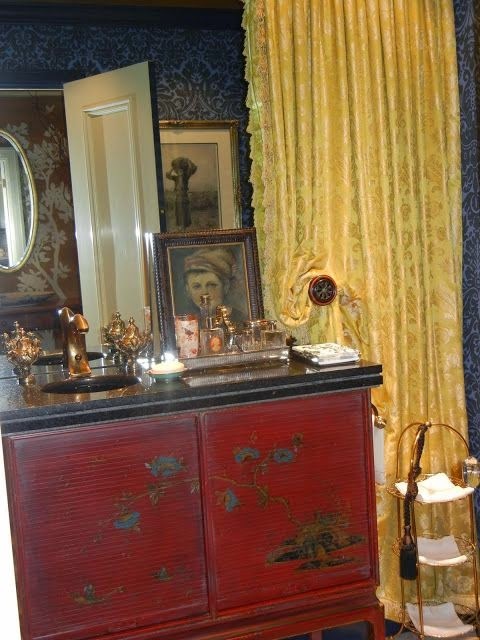 why would the commenter be "scared" to use those wonderful things in a small powder room??? 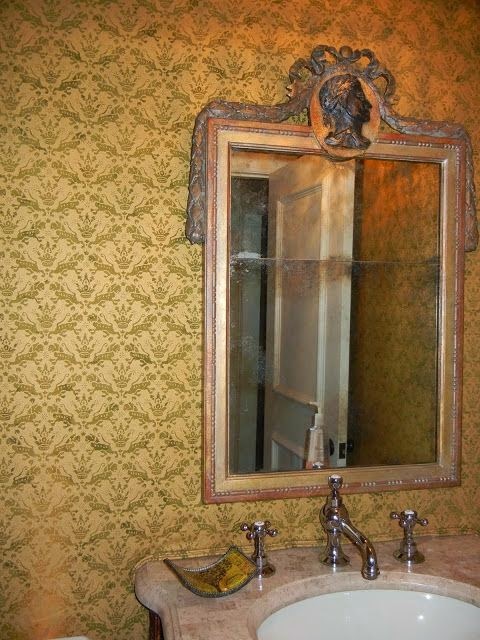 That comment broke my heart! 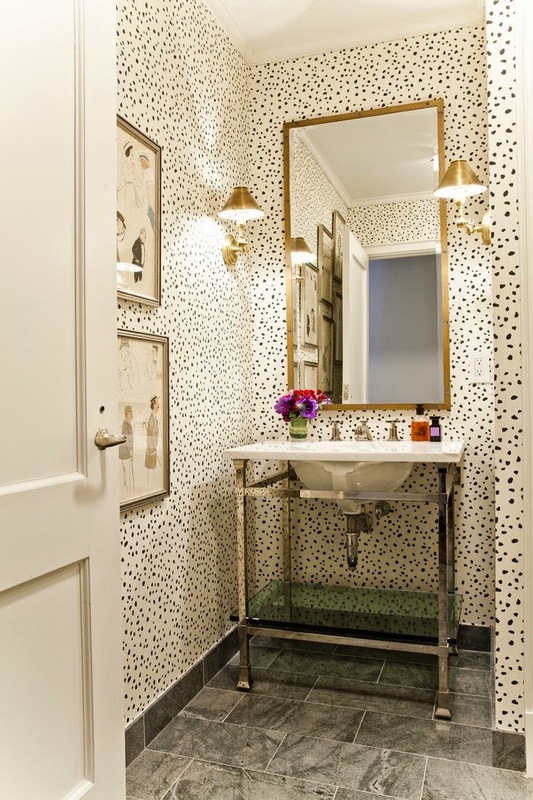 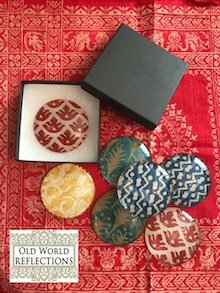 Your whole post is about having the courage to do something really unusual in a tiny room!